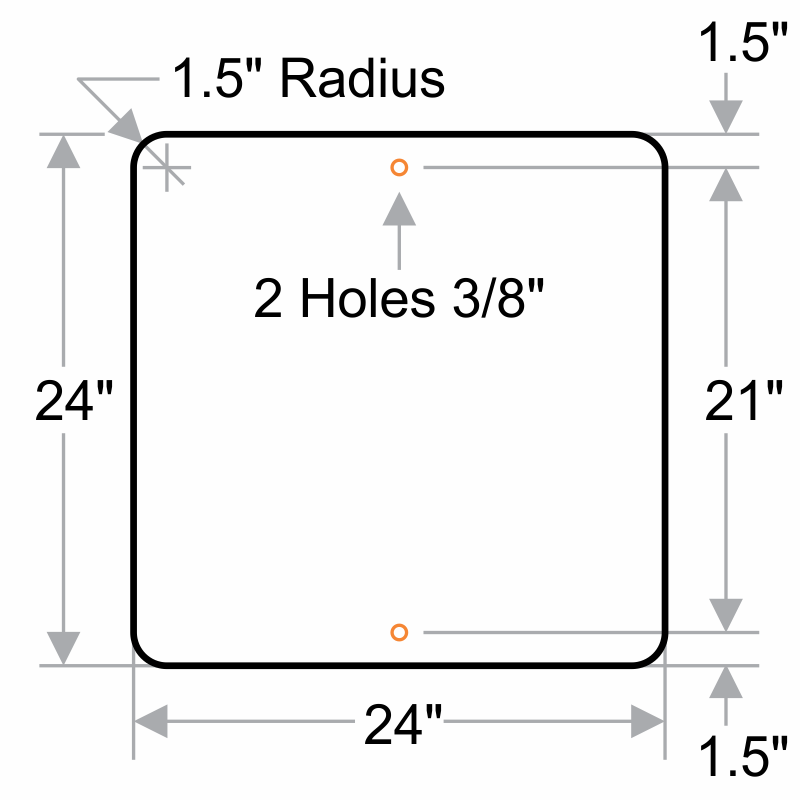 This is one of our most popular property signs. It is also available in Spanish. 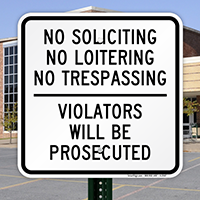 Made of heavy-duty rigid and durable aluminum, this screen printed sign lasts for years outside. 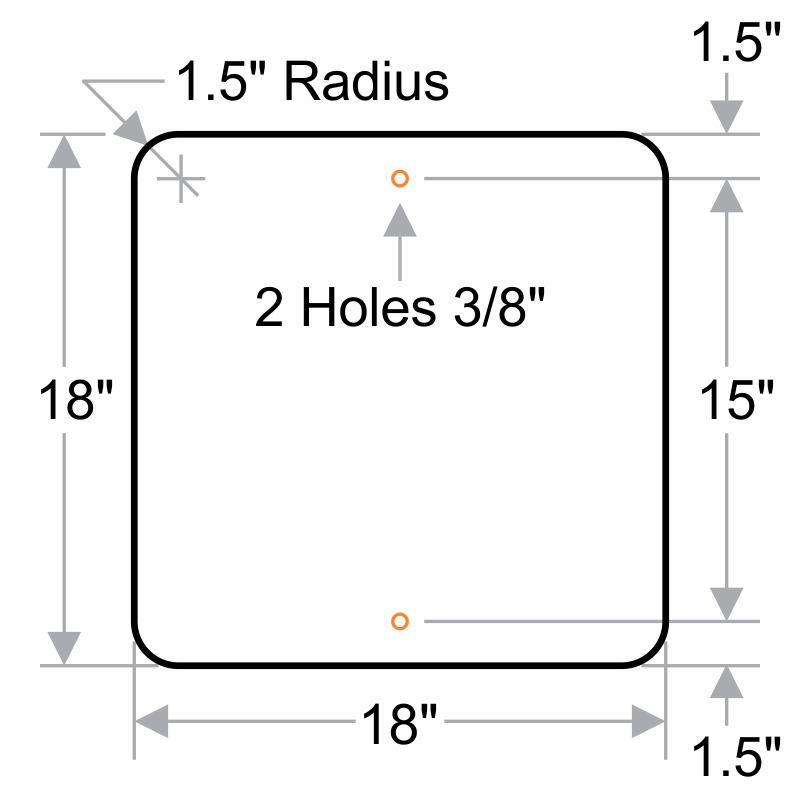 Sign is predrilled for easy installation. 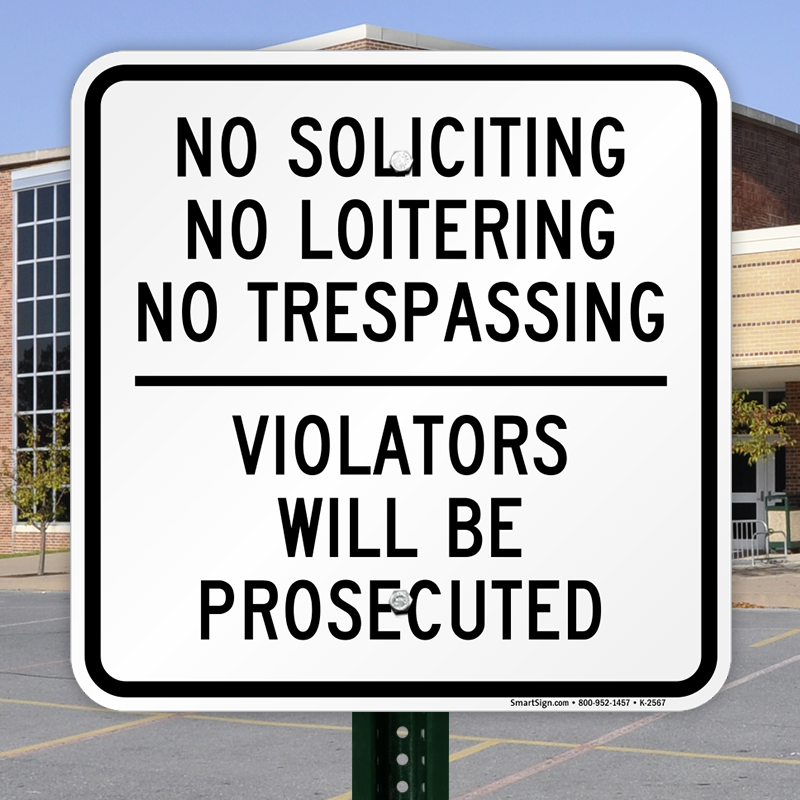 These signs are large, very readable from inside a car and we hope they will make our shopping center safer. Thank you for a quality product.